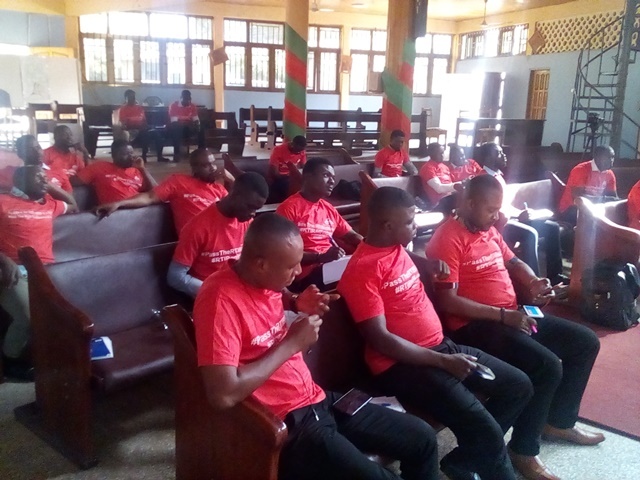 Media Personalities in Ghana have been tasked to ask questions on the passage of the Right to Information Bill into law. 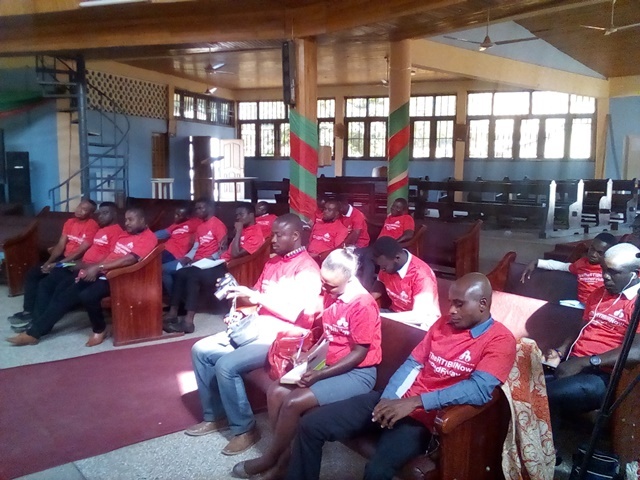 Speaking at a day-workshop in Sunyani, capital of the Brong Ahafo Region, Mr Clement Akoloh, a Steering Committee Member of the Media Coalition on RTI lamented why it is taking the Ghanaian parliament much time to pass the Right to Information Bill. He, therefore, tasked media personalities in the country to ask questions on the passage of the RTI bill. Mr Akoloh believes frequent questions from media personalities will push authorities to increase the pace of working on the bill. He bemoaned the slow pace of process in passing the RTI Bill into law. “It is sad that certain bills are passed with urgency…but RTI is taking a very long time to be passed. The media should ask questions. Its passage will give us the mandate to ask for information without hassle,” he stressed. He explained that the passage of the RTI bill will help all Ghanaian citizens or taxpayers to ask for information—and not only journalists. Mr Clement Akoloh, who is also the Managing Editor of Africa News Radio, emphasized that society is not doing much to support Ghanaian journalists to deliver. 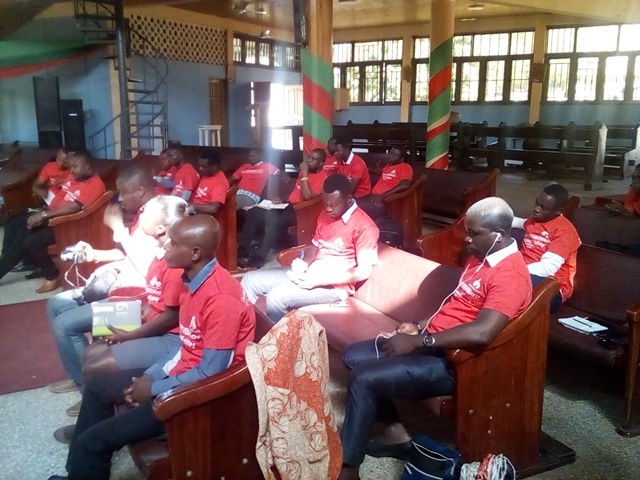 For his part, Project Coordinator, Gilbert Borketey Boyefio called on the participants to map up strategic campaigns which will aid in the passage of the Right to Information Bill into law. 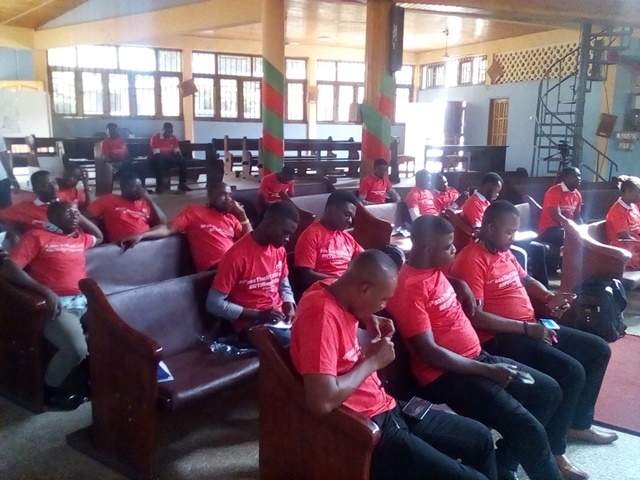 The workshop was attended by a section of media personalities in the Brong Ahafo Region.